President Donald Trump revealed who he would like to run against in the 2020 presidential election, in a Friday morning interview on the Fox Business Network. 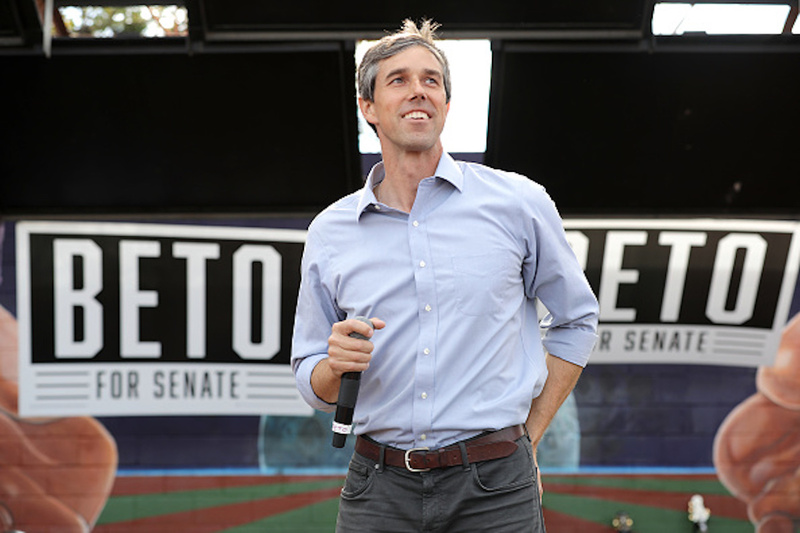 When I watch Beto, I say we could dream about that. But whatever it is — no, I think it’s competence. I think it’s somebody — look. When I first ran, I was never a politician — I ran, I ran on a certain platform. I’ve done far more than I said I was going to do. When you look at the tax cuts, when you look at the regulation cuts — more than any other president, when you look at all — and it’s the biggest tax cut.